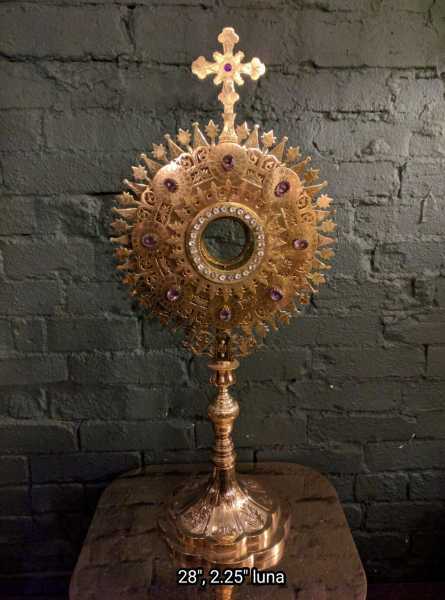 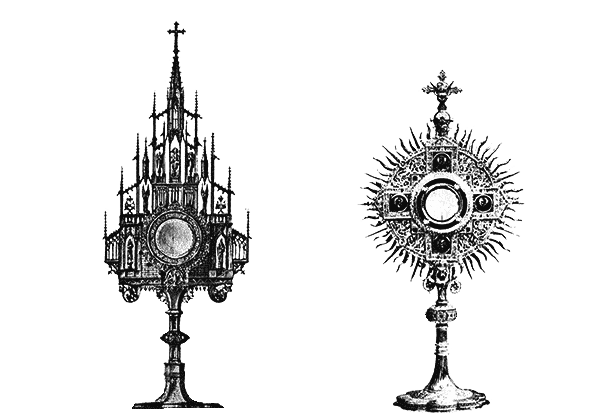 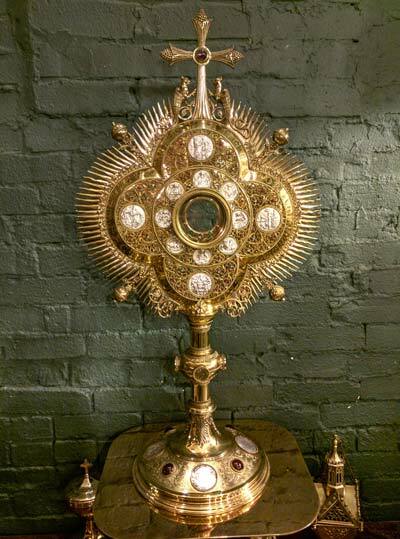 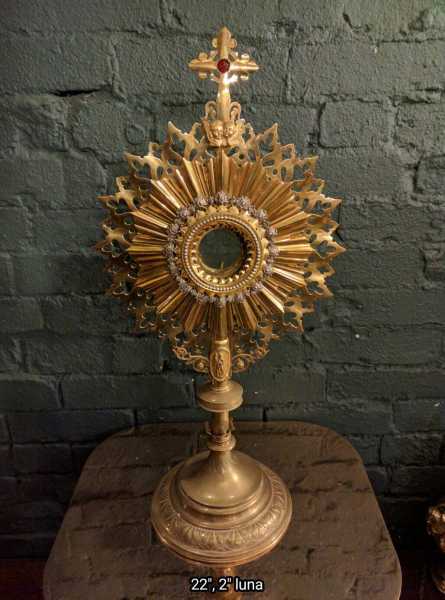 Display the consecrated Eucharistic host for adoration in a magnificent monstrance worthy of contemplating the mystery of Christ. 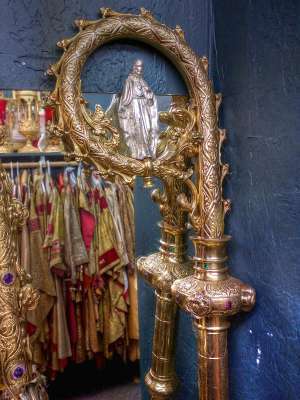 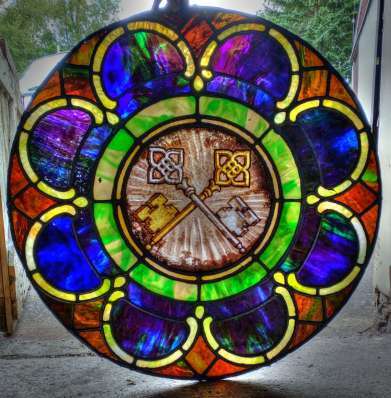 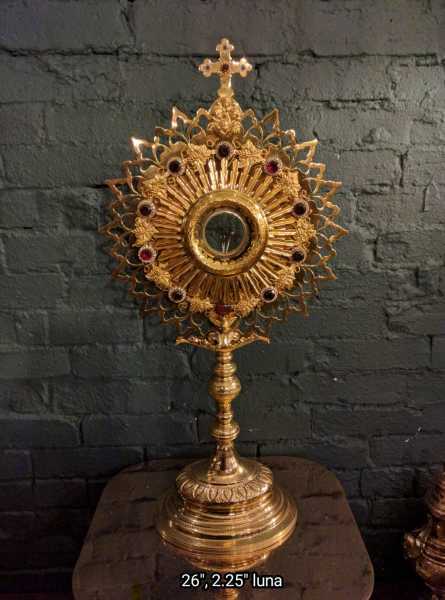 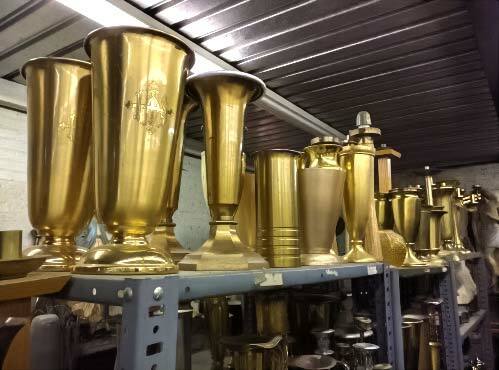 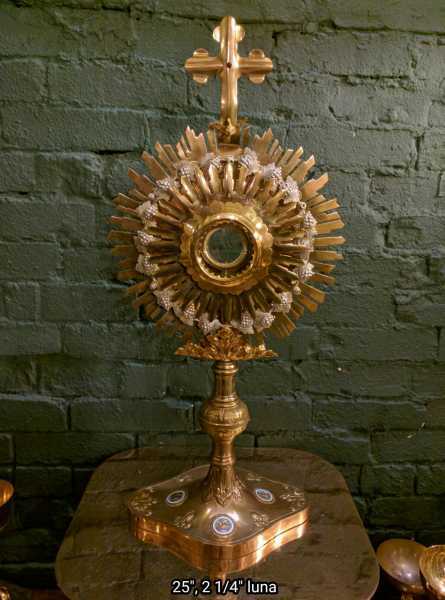 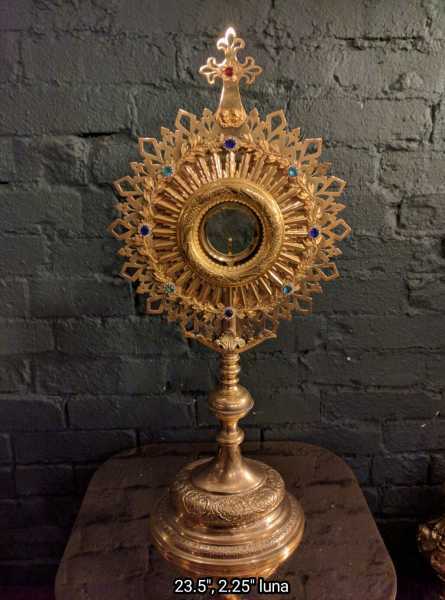 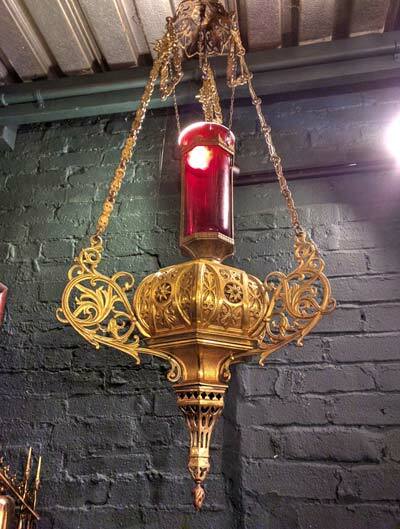 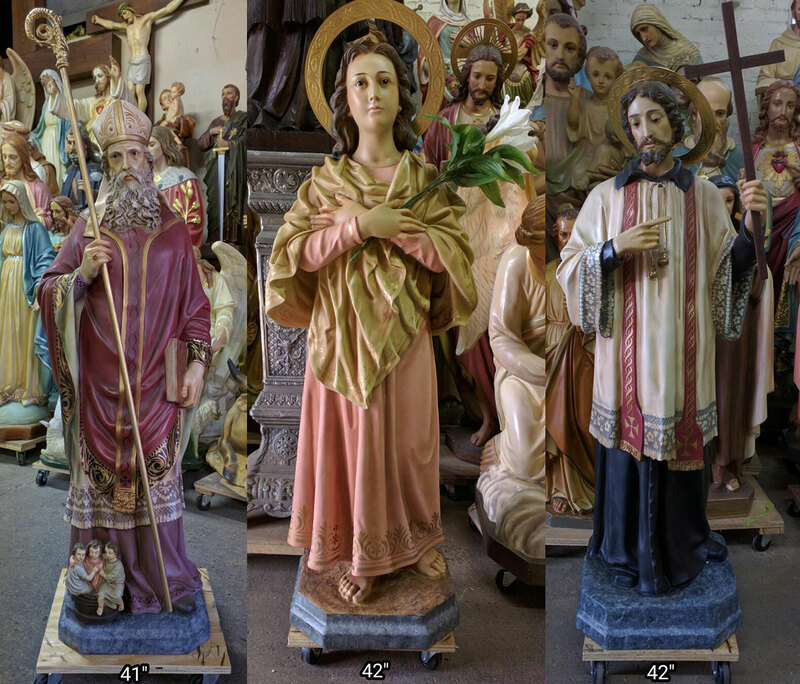 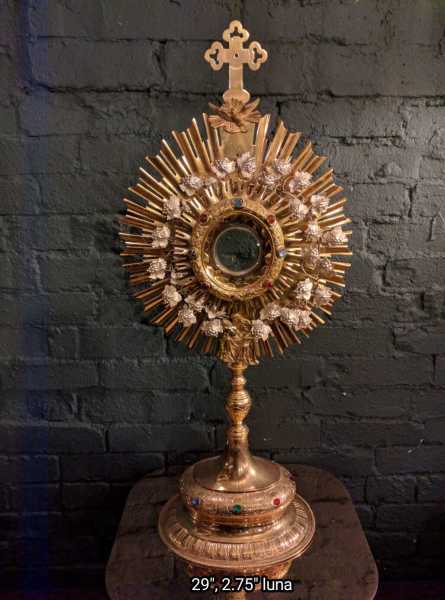 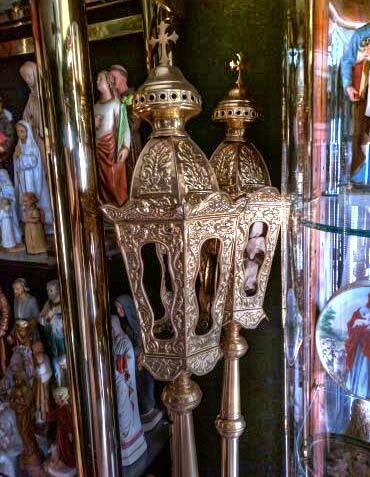 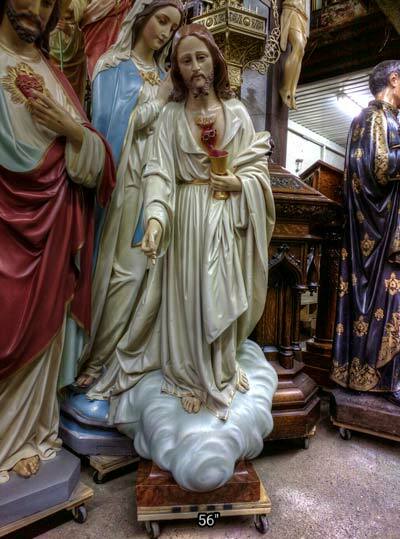 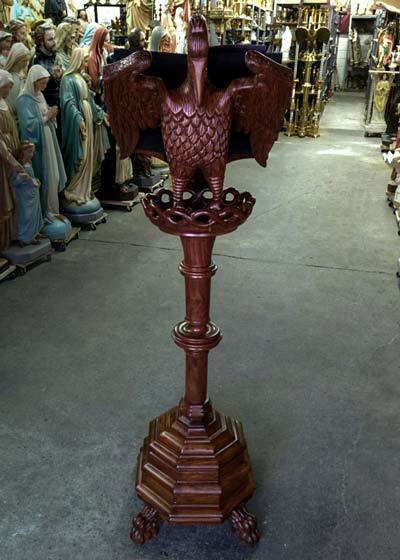 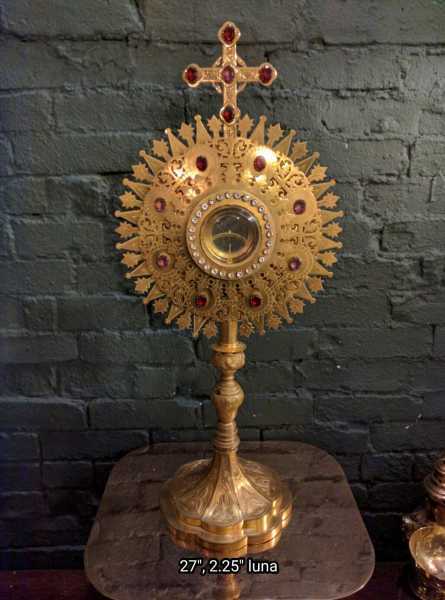 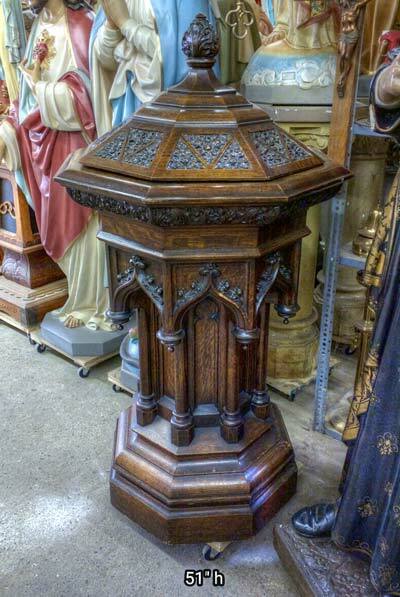 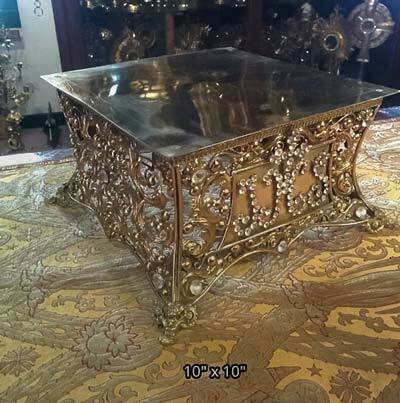 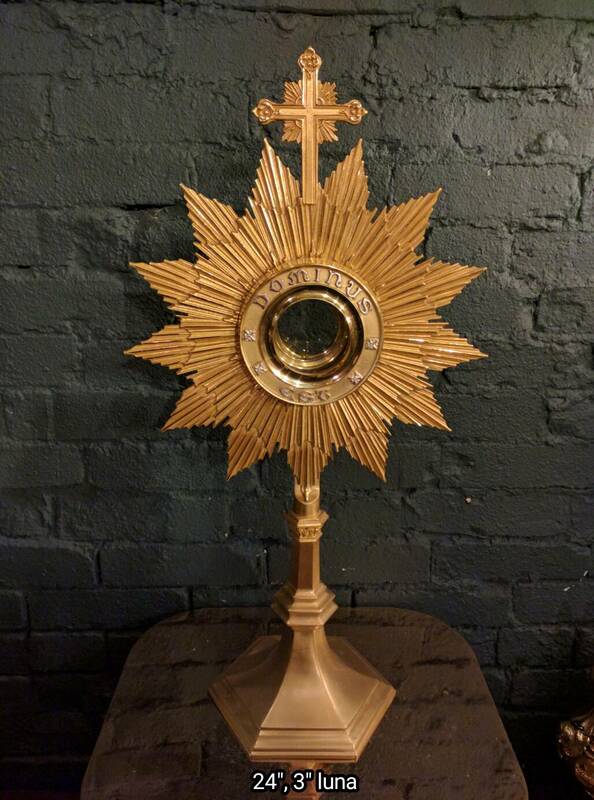 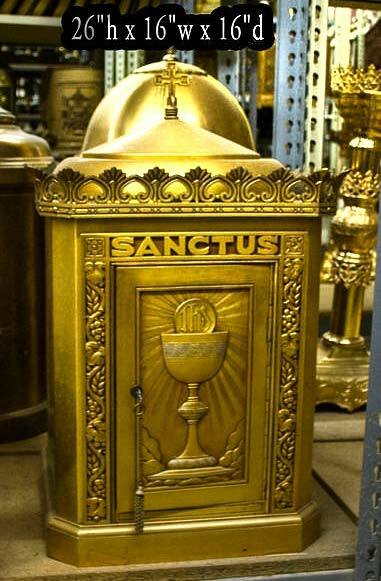 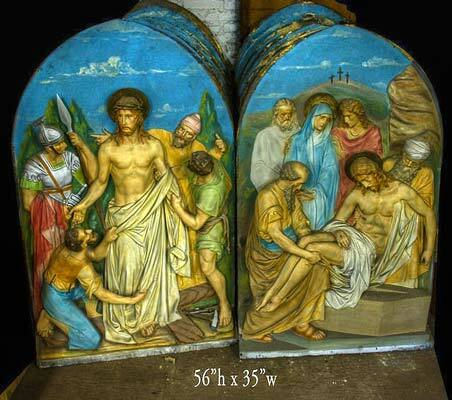 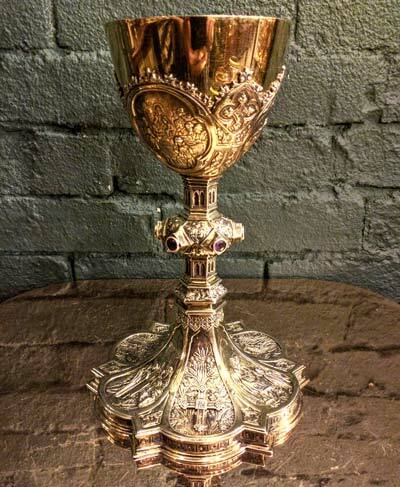 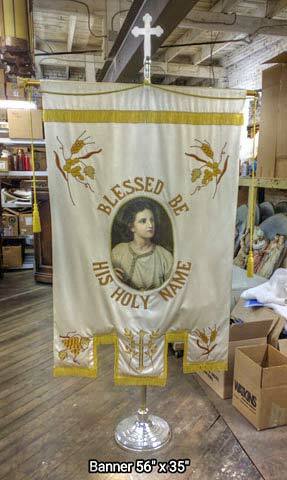 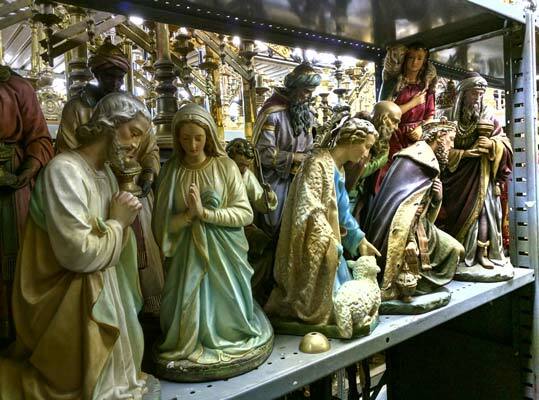 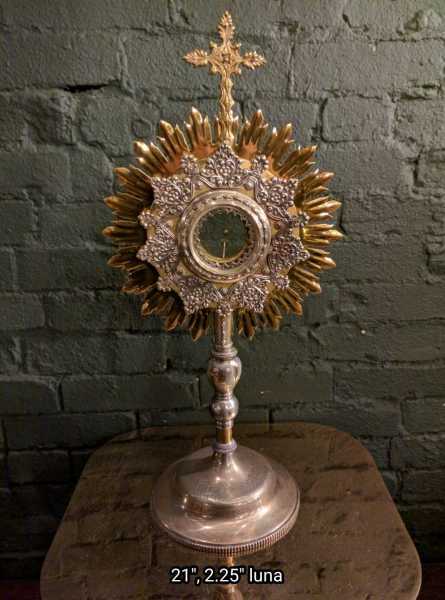 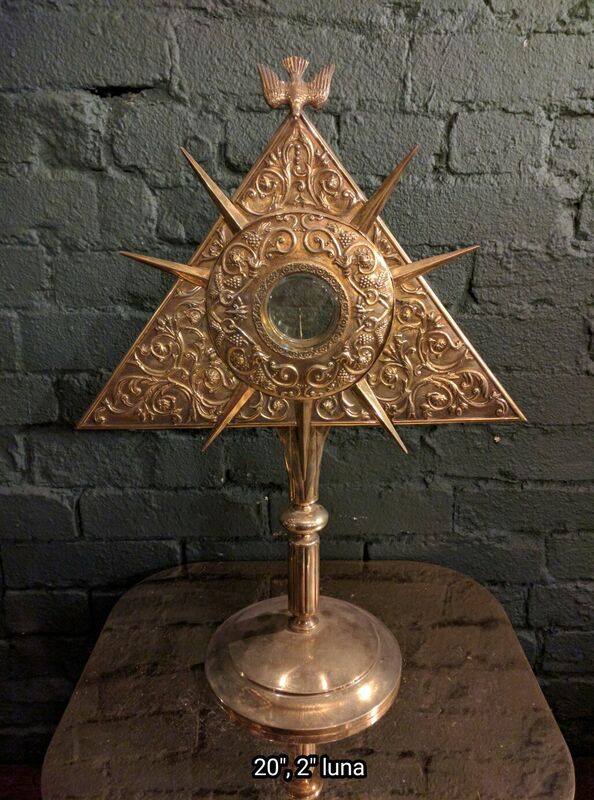 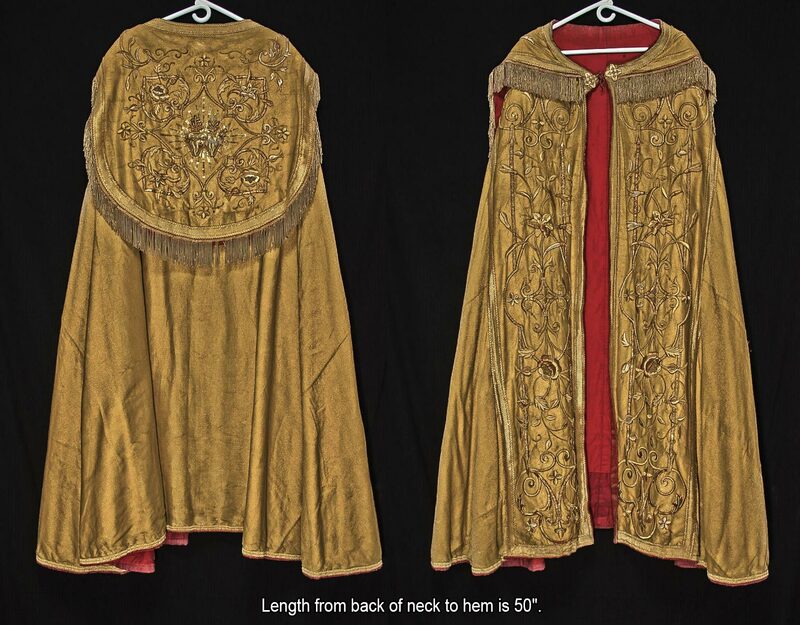 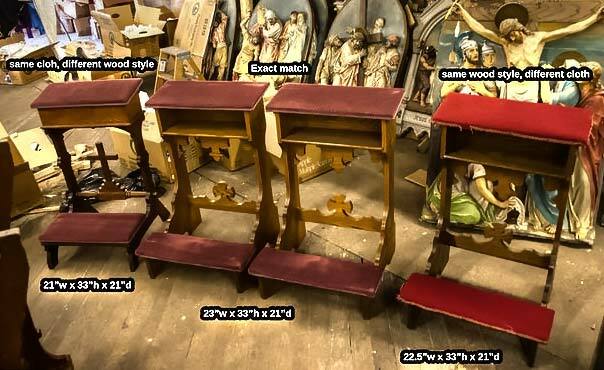 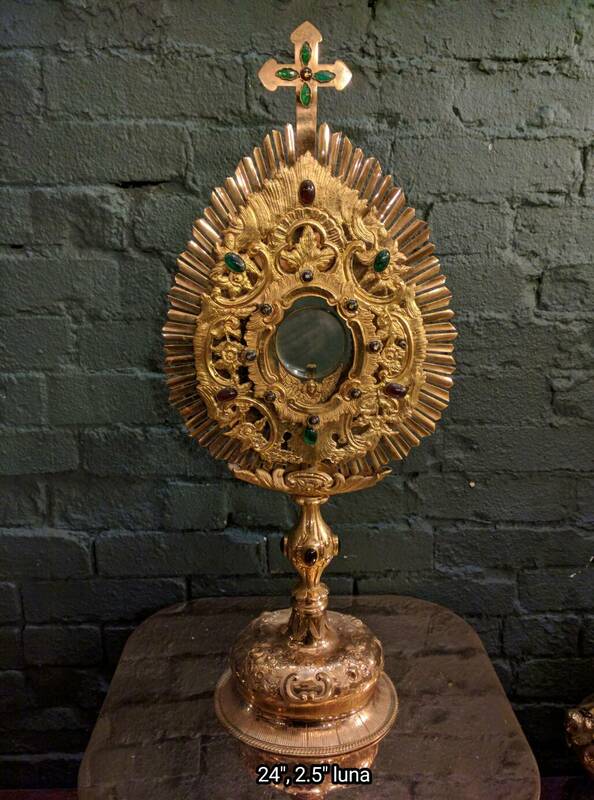 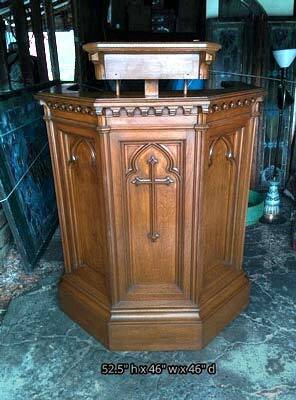 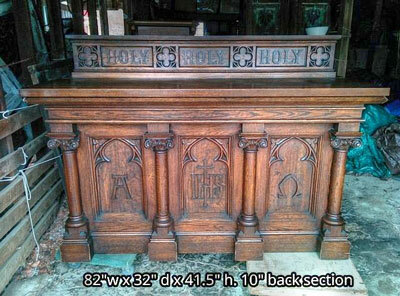 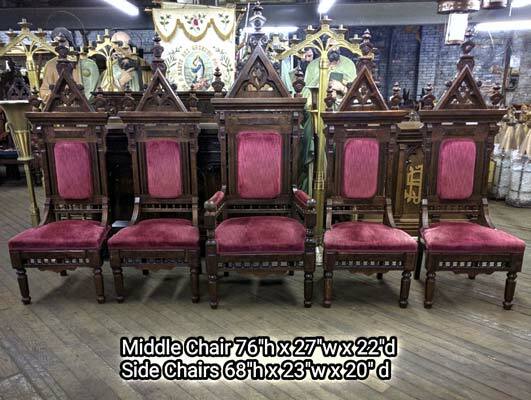 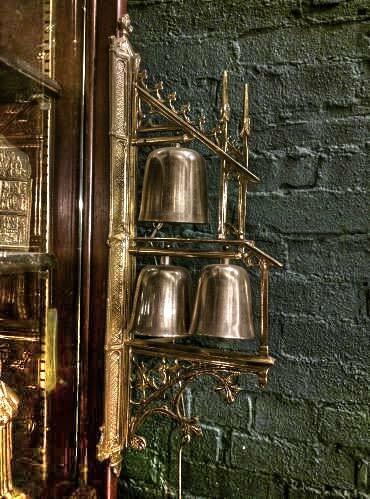 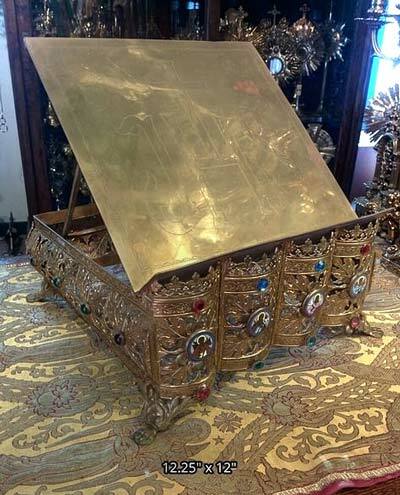 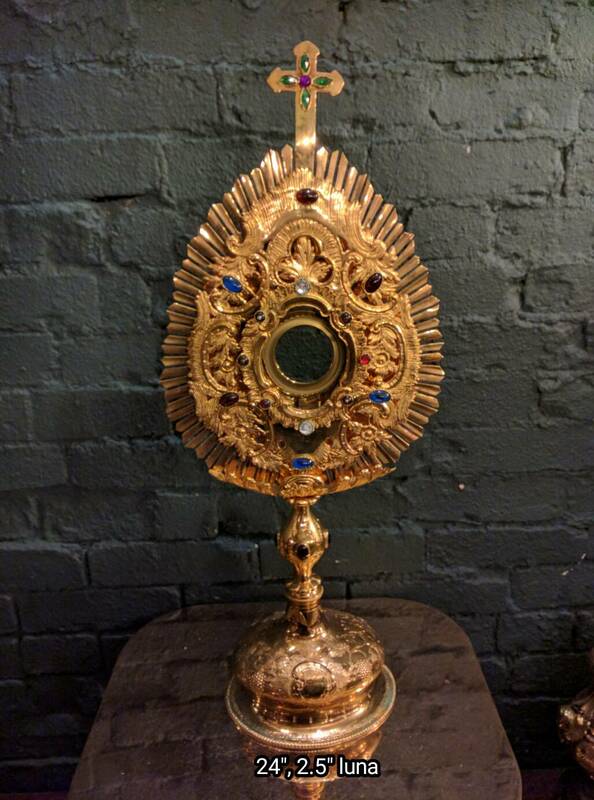 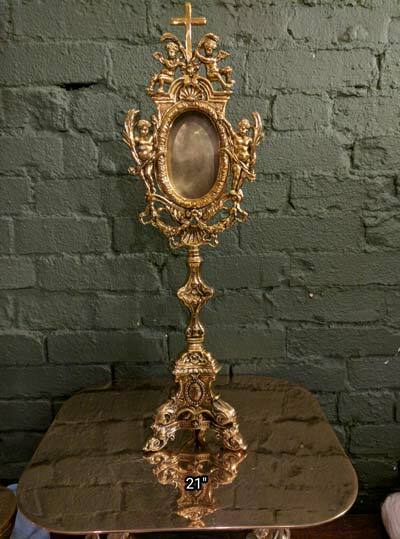 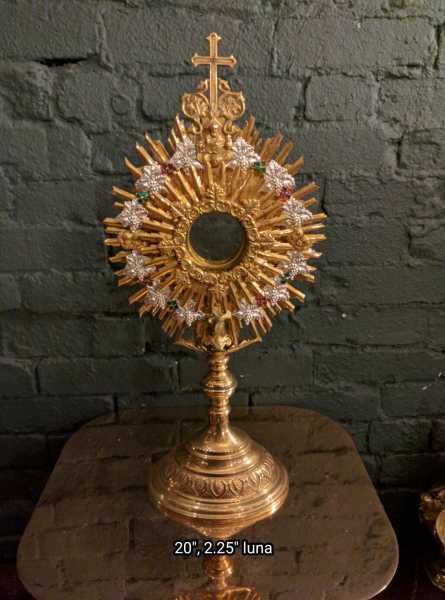 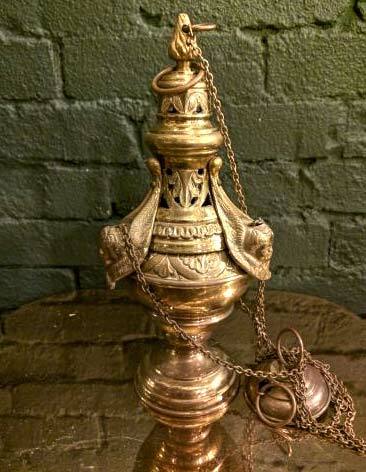 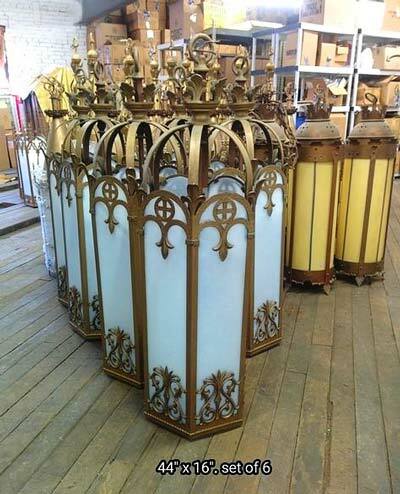 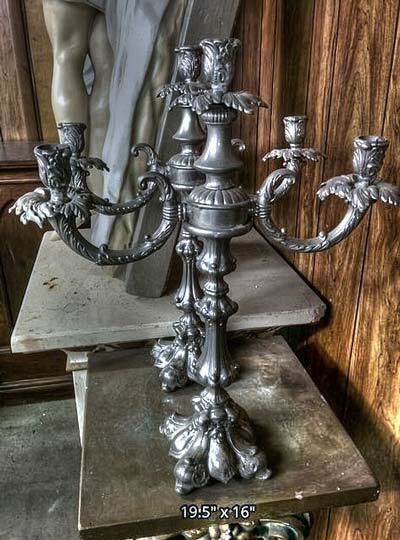 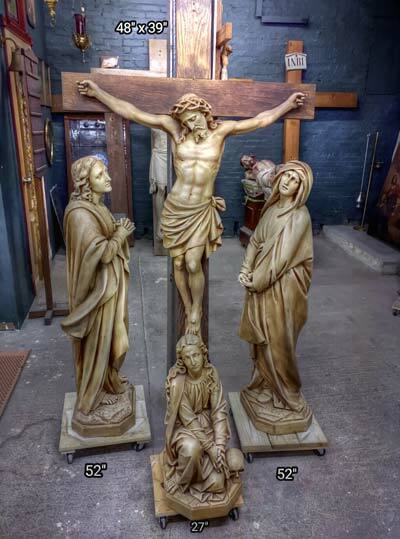 + Images in this gallery show many of the monstrances / ostensorium we have for sale. 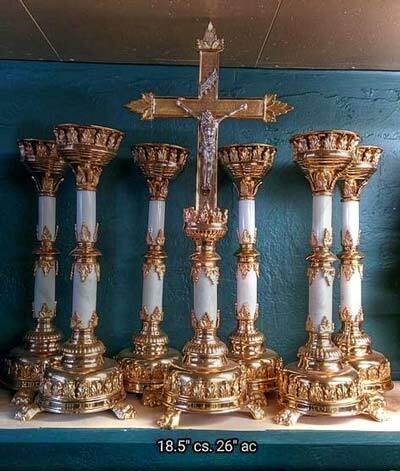 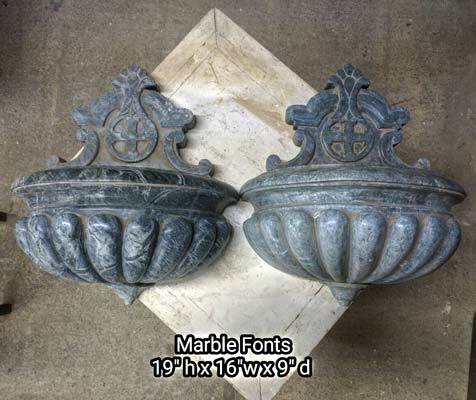 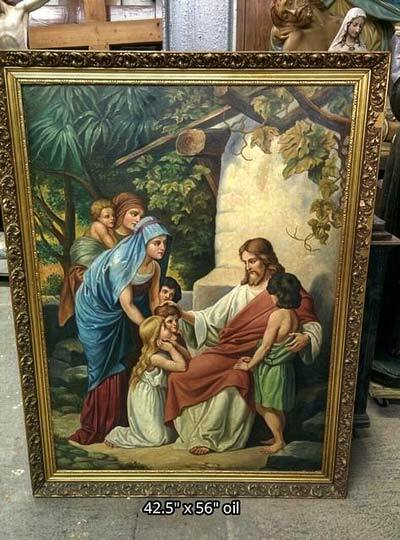 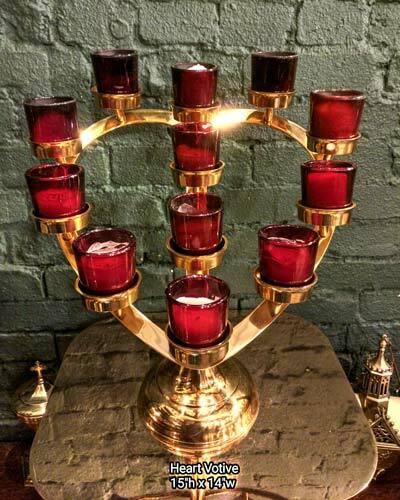 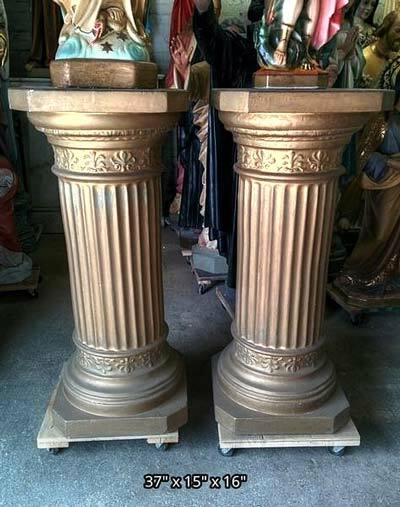 + We buy used monstrances / ostensorium and entire church contents confidentially. 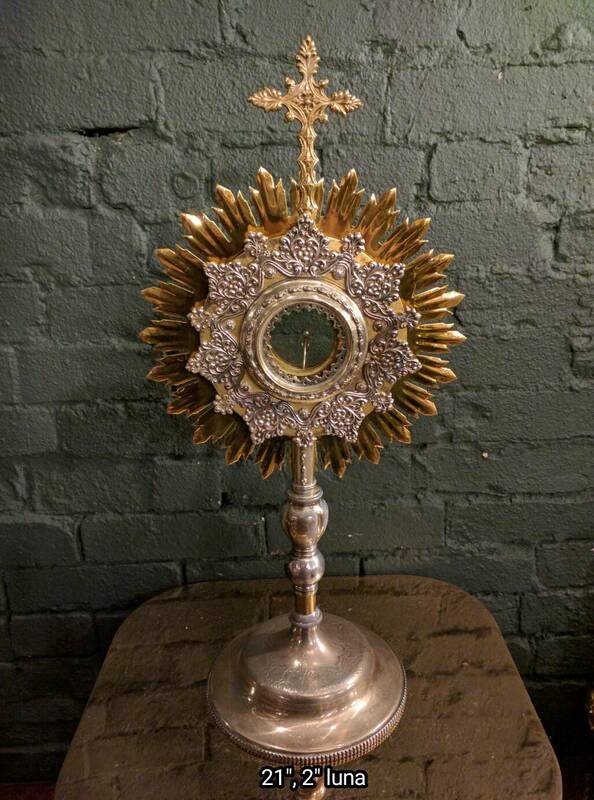 + Current inventory includes many sterling silver monstrances, an amazing enameled antique ostensorium and more.